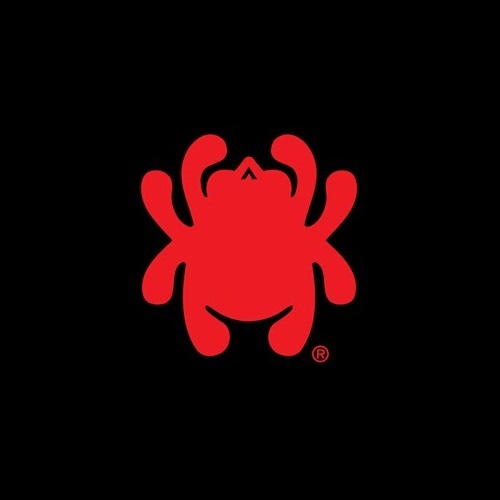 The 2016 line of Spyderco newcomers – high quality knives, sharpeners, and accessories – are the perfect way to usher in the company’s 40th anniversary. Read all about this impressive assortment of models in our new features which highlights a select number of the standouts from the Spyderco lineup in great detail. One of the most improtant things to make sure when shooting is that you’re in a comfortable position, as comfort leads to accurate shooting. 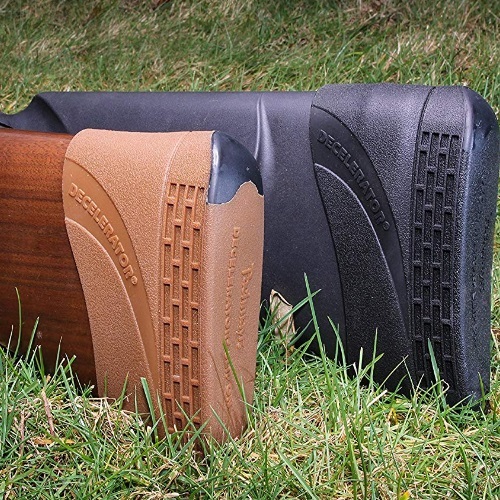 The Pachmayr Decelerator relieves pressure put on the shooter’s shoulders to make shooting a more comfortable, and therefore more effective, experience. Read all about it in our new feature! The KSG is one of the best shotguns, so treat it right with some high quality sights. 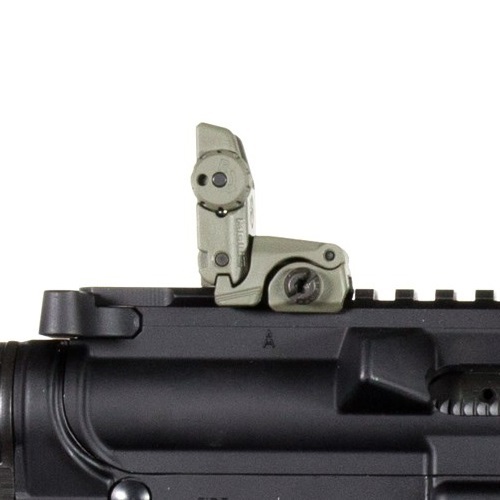 Magpul Industries produces a great set of back-up sights for the KSG. Read our new feature on the Magpul Industries MBUS Generation II Sight Set for KSG to find out all about one of the best sight sets for this popular gun that you can find.